This just in! There's a new enzyme face wash on the block, and it's brought Green Tea as a backup - all K-beauty fans, listen up! Green tea is absolutely fantastic for you - when I'm not drinking it, I'm slathering it all over my face! LootCrate J.K. Rowling's Wizarding World Harry Potter September Unboxing + November Spoilers! It's the most magical time of the year! Start of term at Hogwarts School of Witchcraft & Wizardry, and LootCrate Magical Essentials went ahead to make sure we're prepped for it! Klairs Freshly Juiced Vitamin E Mask - New K-beauty Launch Review! There is nothing dull about the Giverny Milchak Multilayer Stick - the shade 01 Purple Highlighter will bring life back into your face! Here's my (poorly concealed) secret - I'm a Potterhead! Who would have guessed, right?.. That being said, welcome to the first J.K. Rowling's Wizarding World LootCrate unboxing! Few things get makeup junkies as excited as cute, shiny things you can put on your face - Missha's here with their answer in the shape of Rolling Heart Ball Blusher. Feel like splashing cash out on luxurious skincare? Lui & Lei Diana Gen Gold Caviar Cream will gladly help you do that! Who doesn't love a perfect face canvas for makeup adventures? 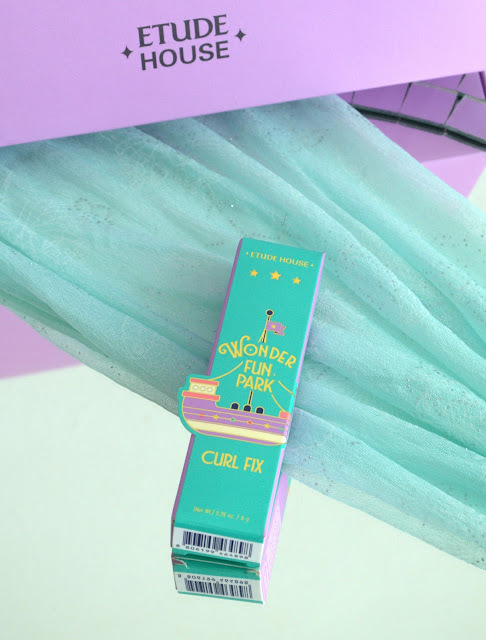 Etude House has you covered (literally) with their Fix and Fix Primer and All Day Perfect Any Cushion! Looking for a new eyeliner? 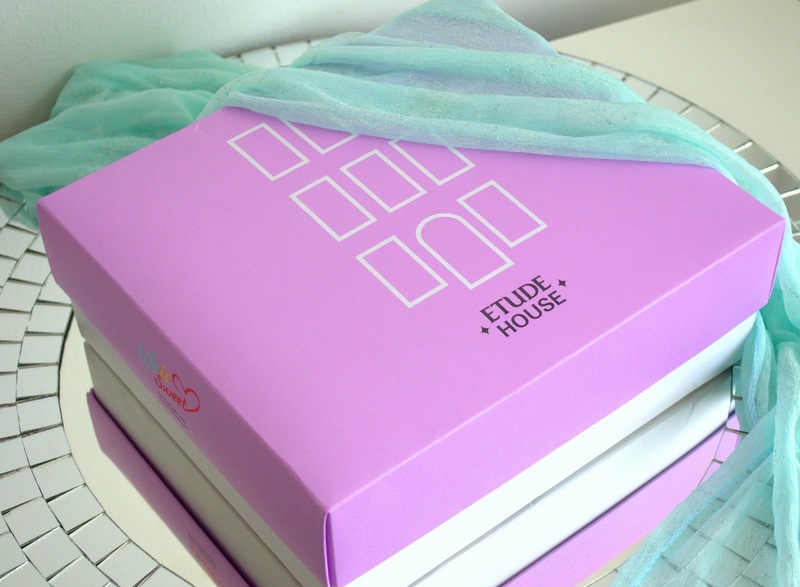 You might want to consider the Etude House Super Slim eyeliners as contenders! 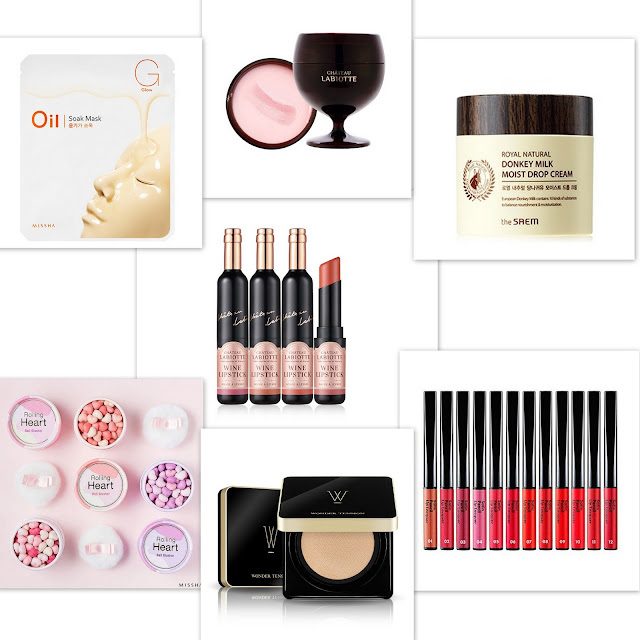 Bright colours, smooth & velvety texture and all under 10$ - too good to be true? Come in to read the story of Missha Matt Painting Rouge! Ready for another exciting Etude House Pink Bird unboxing? 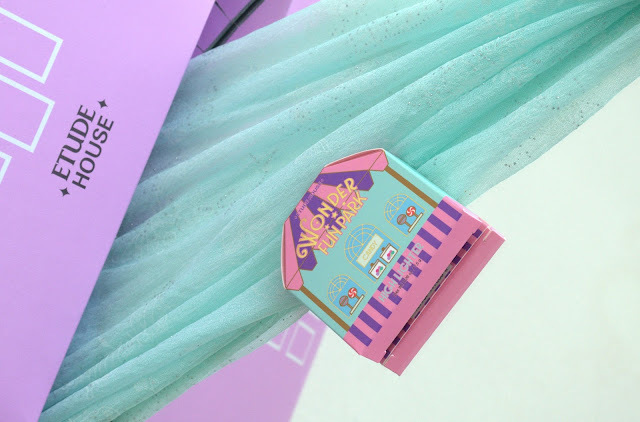 Well, you better be - I have bits from the adorable Wonder Fun Park collection to share with you! Repeat after me - cleansing is essential for beautiful skin! Chateau Labiotte Wine Sherbet Cleanser will make cleansing feel utterly luxurious. We are the final stretch of the Pink Bird here on my blog - rounding it out is the new Precious Mineral BB Cream Moist in Vanilla. Why not match your eyeshadows to your star sign? 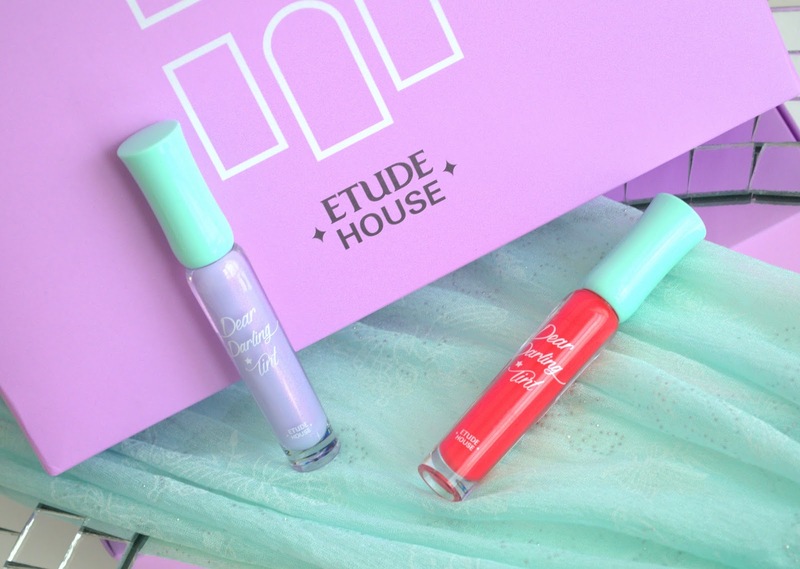 Etude House helps you out in this with their Look At My Eyes Sparkling Milkyway collection.. HUGE News - I'm an Etude House Pink Bird now! Jump in for my very first unboxing of the January Pink Bird package! Time for a look at what's new in K-beauty and what I'm hauling to review for you! Ready for a glittery explosion of awesomeness? Say hello to Bbia Glitter Pigment Shadow in M04 Mood Indigo!